Liverpool dominated the first half by exploiting the quality of their fullbacks and taking advantage of the weaker spots in Tottenham’s preferred starting formation. In the second half, Mauricio Pochettino made the necessary adjustments to restore the balance of the match, but it was Liverpool who won three vital points after scraping to a late game-winning own-goal. Liverpool hosted Tottenham at Anfield as Jürgen Klopp’s side looked to keep pace at the top of the table with Manchester City, who won away at Fulham on Saturday. Klopp lined up with a 4-3-3 formation as one comes to expect from his Liverpool team, especially in big games. Two changes were made from their previous Premier League game, with Jordan Henderson and James Milner coming into midfield to replace Fabinho and Adam Lallana. Tottenham’s run of four league games without a win prior to this match had allowed the likes of Manchester United and Arsenal to creep up on them in the race for Champions League qualification. In a crucial game then, Mauricio Pochettino decided on switching to a back three. Two changes from their Premier League defeat at Southampton were made by Spurs. Toby Alderweireld replaced the injured Eric Dier, and Kieran Trippier replaced Kyle Walker-Peters. 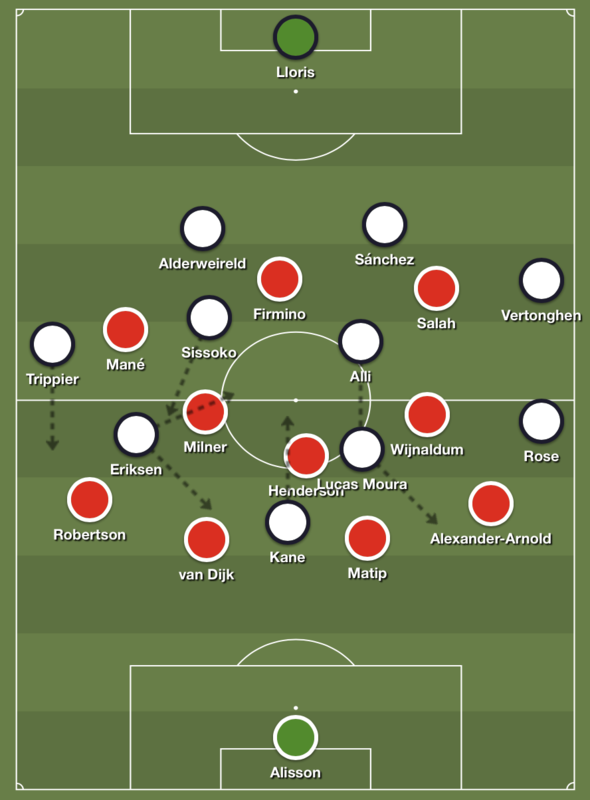 When Liverpool had the ball, Spurs defended in a 5-3-2 shape, which could occasionally and temporarily form a 5-4-1 when one of the strikers, usually Lucas Moura, would drop in alongside the midfield. A commonly observed feature of the 5-3-2 formation when defending though, is the difficulty teams often experience in getting pressure on opposition fullbacks and defending switches of play. A pass from one side to the other. It usually requires either the wing-backs or the central midfielder to run over long distances in order to close down opposition fullbacks. And let fullbacks contributing to the offense be a common theme in Liverpool’s season. Liverpool’s high 4-3-3 formation against Spurs’ deep 5-3-2 defense. 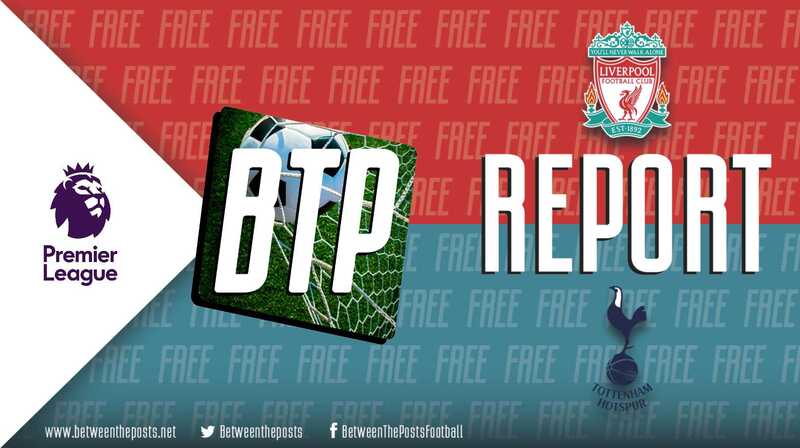 This game, especially the first thirty minutes or so, was a demonstration of this, as Liverpool repeatedly found Trent Alexander-Arnold and Andrew Robertson in space from switches of play. Christian Eriksen and Dele Alli simply could not cover enough ground to be able to prevent this. Furthermore, the positioning of Liverpool’s wide forwards in the gaps between the wing-backs and wide center-backs in Spurs’ back five constrained Spurs’ wing-backs from being able to move forward and press, due to the risk of Mohamed Salah and Sadio Mané running into the vacated space. The starting position and timing of the forward runs from Liverpool’s fullbacks are also worth noting. Instead of always positioning themselves high and wide as a starting point, they often start their runs from slightly deeper. 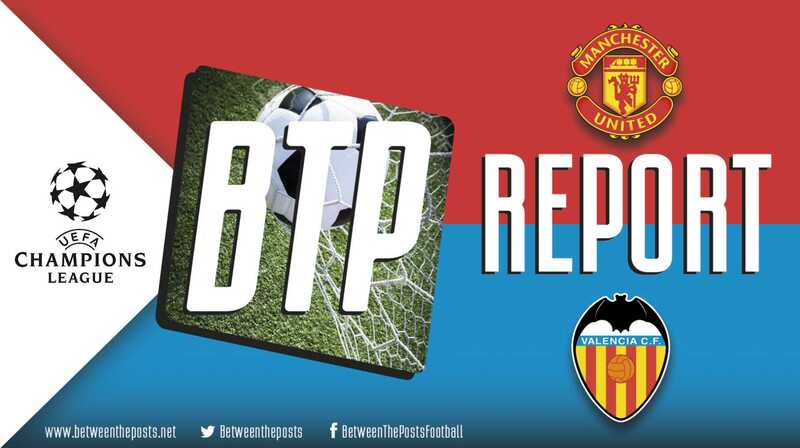 They then make forward runs when they see a trigger that suggests an imminent switch of play, for example a teammate on the ball opening their body as they are about to hit a cross-field pass. Arriving into the space to receive the ball rather than being stood static firstly makes them harder to mark, and secondly allows them to move onto the ball with momentum to drive forward. 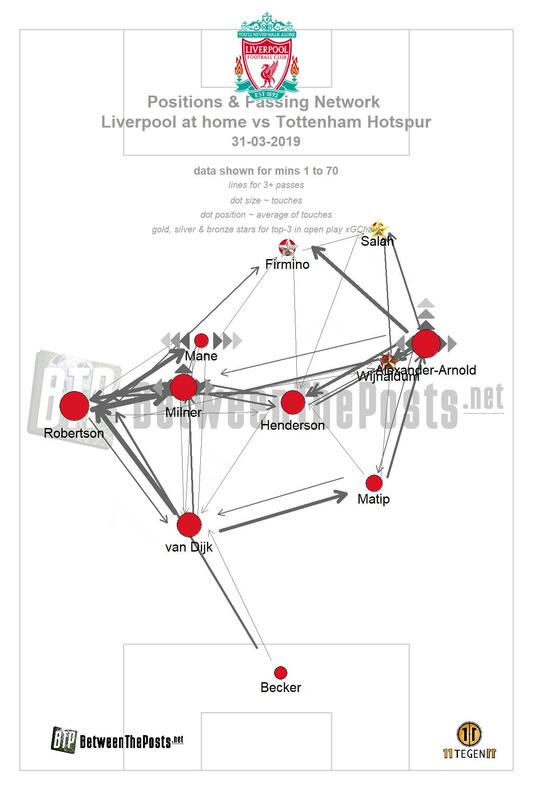 Note just how important Liverpool’s fullbacks were in getting the ball forward. Spurs’ inability to neutralise the threat of Liverpool’s fullbacks proved decisive after fifteen minutes, as Robertson’s cross was headed in by Roberto Firmino to put Liverpool 1-0 up. Firmino himself also benefited in other ways from Spurs’ defensive problems. Eriksen and Alli having to cover large distances out of possession meant that they often left plenty of space around Moussa Sissoko, which Firmino could exploit by dropping into midfield areas to receive the ball, as he so often does. Towards the end of the first half, it should be noted that Lucas Moura seemingly began playing deeper as a left-midfielder. As stated earlier, this was something that emerged throughout, but seemed to become more common later in the half, and helped to provide slightly more cover on the wings where Spurs had struggled. In their 5-3-2 formation, Spurs struggled to progress the ball up the pitch. Spurs also struggled somewhat when it came to creating attacks of their own against Liverpool’s pressing. 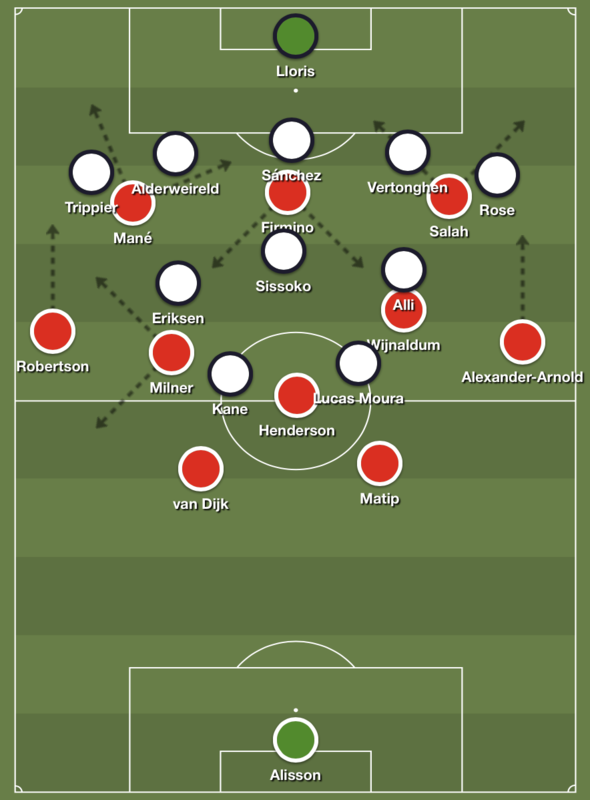 Liverpool started their press in their customary narrow 4-3-3 shape, matching up with Spurs’ back three and making it difficult to play into midfield. Sometimes Sissoko or another midfielder could be found behind the first line of pressure, but as soon as they received the ball they were pressured from behind by Liverpool’s central midfielders. The wing-backs for Spurs then, were seemingly the free players, just as the fullbacks were for Liverpool. 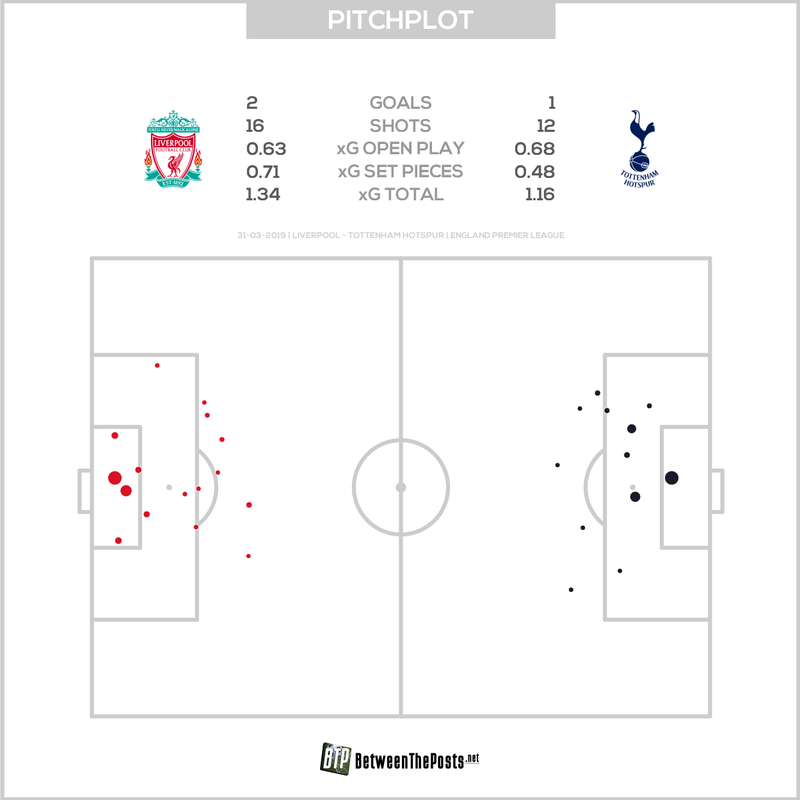 Liverpool’s shifting against the ball was stronger than Spurs’ though, and Spurs were not able to create good situations to switch play into space in the same way Liverpool were, as they always had less time on the ball. Spurs were rather forced to play wide, as opposed to it being a weakness of Liverpool. When Liverpool did have to defend slightly deeper, they often moved closer to a 4-4-2 formation. This is not uncommon under Klopp, and it allows Salah to remain higher up the pitch to try and exploit counterattacking situations while Georginio Wijnaldum fills in at right-midfield behind him. Liverpool used backwards passes from Spurs into their own back three as pressing triggers. A pressing trigger is a specific pass or movement by the opponent that draws out a coordinated team press. This made it difficult for Spurs to have dominant spells of possession for much of the first half. If they wanted to retain possession by going back to the center-backs, Liverpool would essentially have their forwards moving up to press them three-versus-three, putting Spurs’ center-backs in uncomfortable situations. Spurs came out in the second half with a change of plan to deal with the clear tactical problems of the first half. They had shifted to a 4-2-3-1 formation, meaning Jan Vertonghen moved across to left-back, while Danny Rose was pushed up to left midfield. Sissoko and Alli paired up in central midfield, with Eriksen on the right and Lucas Moura at the number ten spot. Liverpool’s 4-3-3 formation against Tottenham Hotspur’s second half 4-2-3-1 shape. Out of possession, this would offer some extra protection in wide areas compared to their previous shape. In possession, it helped Spurs to be a bit more stable against Liverpool’s press, at least to start with. The back four with slightly deeper fullbacks meant that Liverpool’s forwards had more width to cover when pressing, rather than being able to match up three-versus-three against Spurs’ center-backs as they had done in the first half. Spurs’ shape in possession was also somewhat asymmetric, fitting with the characteristics of the players in their positions. Vertonghen as the left-back stayed deeper than Trippier on the right, who was responsible for providing the width on that wing. 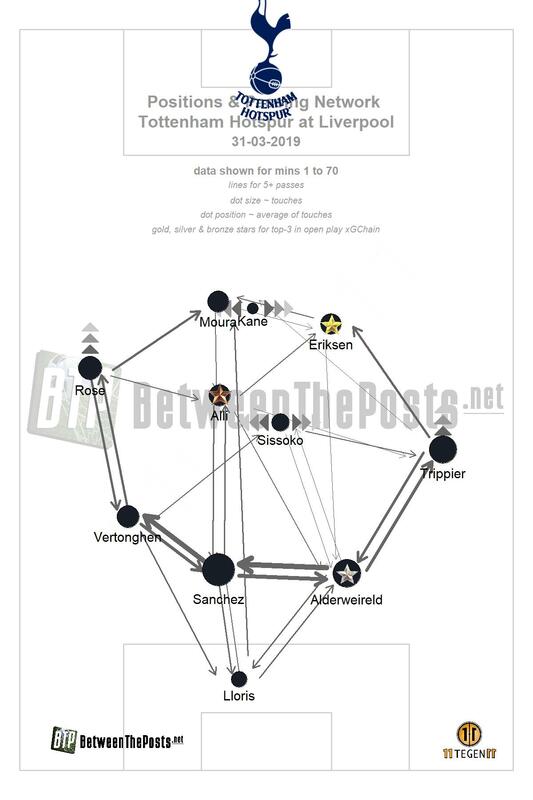 Ahead of Vertonghen, Rose was also remaining quite wide, whereas Eriksen drifted in from the right-wing at every opportunity, shifting Lucas Moura to the left slightly. This created essentially a box midfield with with Sissoko and Alli at the base, and Eriksen and Lucas Moura as the numbers ten. The importance of Trippier’s forward runs on the right-wing were demonstrated in Spurs’ equalizer, as he raced forward onto Harry Kane’s long diagonal pass. He squared it to Eriksen, and the ball eventually found its way to Lucas Moura to finish from close range. Klopp had a tactical adjustment of his own around this time. As mentioned previously, Liverpool would sometimes move into a 4-4-2 shape in deeper defending, with Salah joining Firmino up front. Now though, it was their formation in general, not just in deep defending. The motive for this was potentially to match up with Spurs’ back four, so that they could press effectively with two strikers and two wingers in the first line of pressure, rather than just the front three as they were in their 4-3-3 formation. In the closing stages, as Liverpool pushed forward again in search of a winner, Spurs had a couple of promising counterattacking moments, notably resulting in a chance for Sissoko, who blazed over the bar, forced to take the shot himself with van Dijk cutting off his only passing option in a one-versus-two situation. Eventually though, it was Spurs’ mistakes which would give Liverpool the winning goal. Hugo Lloris saved Salah’s header as the Egyptian met a high, looping cross at the back post. Lloris could only palm the ball out in front of him though, and onto the shins of Alderweireld rushing back to defend his six-yard box. The Belgian was unable to react in time as the ball deflected off of him, rolling cruelly over the line to win Liverpool the game. 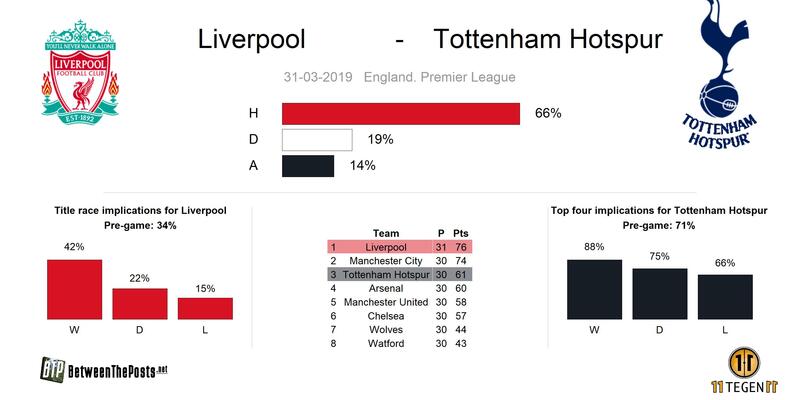 Liverpool get all three points in what was, on paper at least, their hardest remaining game in the title run-in, even if the circumstances in which they got their winner were slightly fortunate. They are now once again two points ahead of Manchester City, with Liverpool having played an extra game. 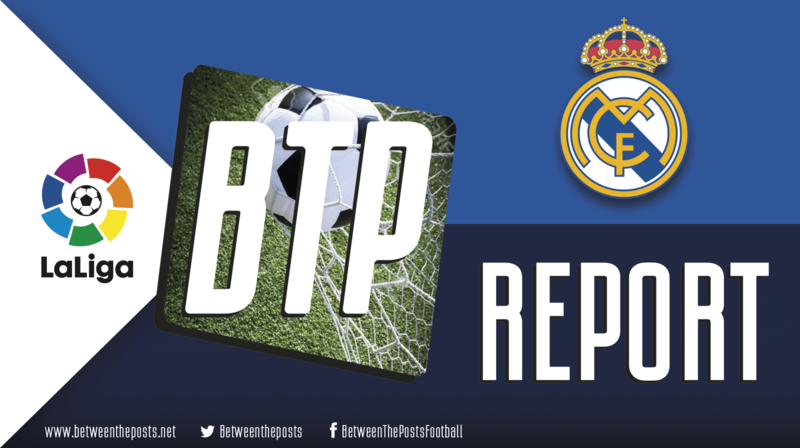 Pochettino’s second half adjustments are worthy of recognition, and he might consider himself slightly unfortunate not to have been rewarded for it in the end. This result now means Spurs have picked up just a single point from their last five matches. It also means that an Arsenal victory over Newcastle would see them move ahead of Spurs in the race for Champions League qualification.